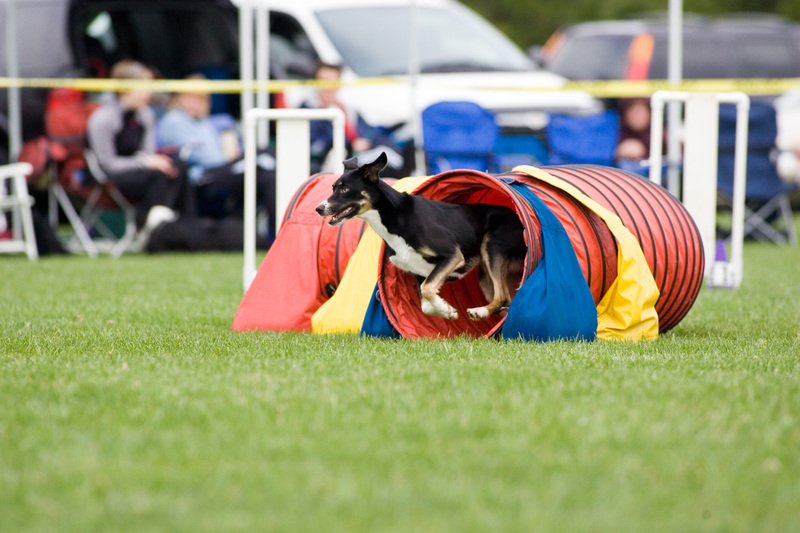 Clearly, these dogs are eager to run the course. They love the challenge. 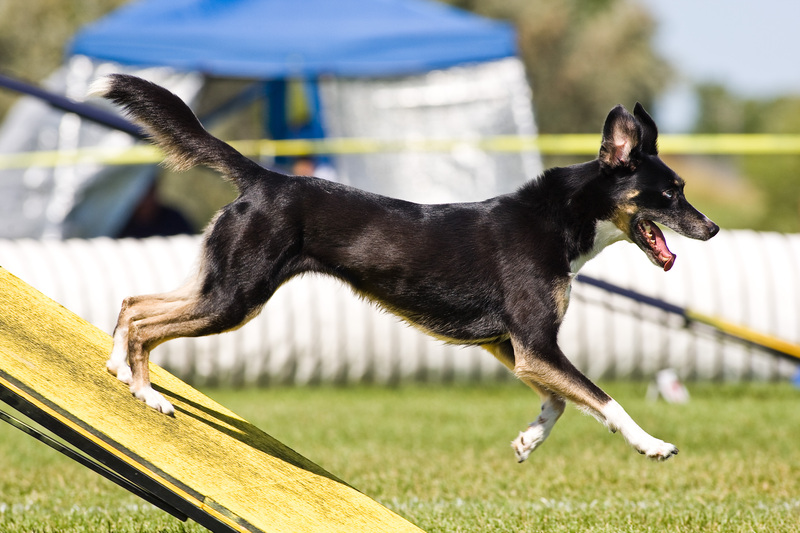 You might think that because these dogs are having so much fun, they never needed to be rewarded for doing agility, that agility was always its own reward. 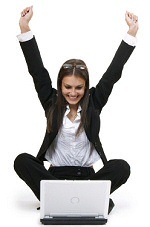 But what you see is the result of years of training with positive reinforcement, that is, rewards at the right time. Of course, you’re smarter than a dog (or at least smarter than the average dog, border collies are in a category all their own). Unlike a dog, you’ve got a great big, wonderfully complex cortex that makes you want to and able to write. But your cortex is on top of and intricately connected to the limbic system, aka the mammal brain or the emotional brain. Your limbic system is not all that different from a dog’s limbic system, and operant conditioning works just as well for humans as it does for any other mammal. 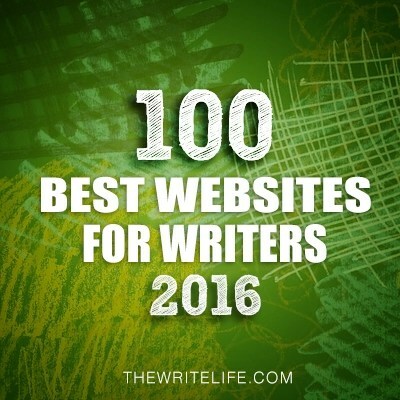 So why not use the principles of behaviorism to train yourself to be a more consistent writer? Yes, yes, I know the writing is supposed to be its own reward. How well is that working for you? 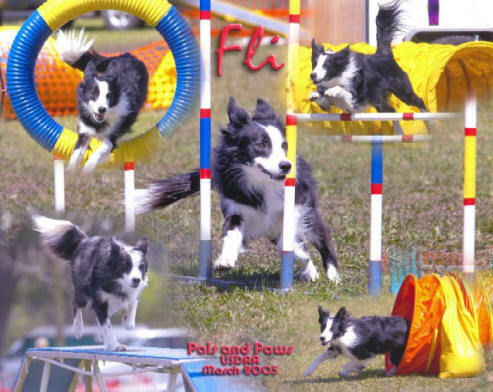 Are you writing everything you want with the quivering joy and eager anticipation of a border collie at the start line of an agility course? If not, don’t feel bad; I write about writer’s resistance because I don’t write everything I want with the joy and eager anticipation of a border collie either. I keep looking for ways to keep writing. What I’ve found is that if we’re smart enough to let go of beliefs that don’t serve us, we can experiment with new tools that motivate us and give us joy and satisfaction in our writing. I learned about behaviorism in undergrad psych classes and I studied motivation in business management and leadership classes. Of course, my recent research on neurology and the brain added to my understanding, but I learned the most about motivation from a completely unexpected source: my dog, Blue. Blue and I both enjoy the physical and mental challenge of playing agility together. Over the years, we’ve worked with some amazing trainers who helped me understand my dog and myself. I never anticipated that so much of the training would be about me learning to get it right; I thought I’d be training the dog to follow instructions. Instead, Blue teaches me, and she is the most consistently observant, forgiving and loving of all my teachers. 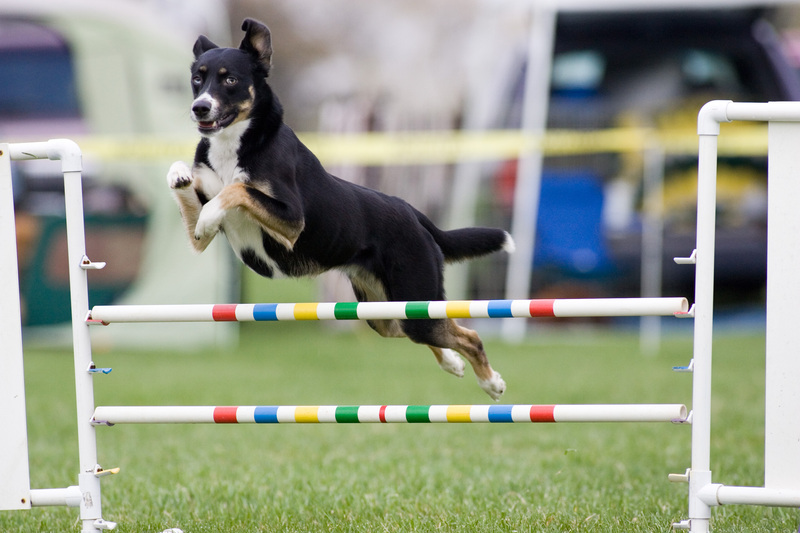 Let me assure you that even though I draw on my experiences in agility to explain motivational concepts like “rewarding approximate behavior,” I do know the differences between motivating people and motivating dogs. I will connect the dots between using rewards to train a dog and how you and I can use rewards to motivate ourselves to write the way we want to write. In Part 3 of our series on Rewarding Yourself, I’ll brag about Blue’s brilliant learning ability and connect the dots to show you how rewarding “approximate behaviors” will help you become more agile as a writer. Not sure if you know that the second video has been blocked in the USA by SME, whoever they are, and unavailable to see on a mobile anyway.